Increasing numbers of patients make a lifestyle decision to seek an anthroposophic approach for diagnosis and treatment of an illness, and for nurturing their health. Yet at the same time Anthroposophic Medicine (AM) faces stricter public health authority regulations and controls, which aim to enhance medicinal product safety and curb health expenditure. Today, AM needs to engage actively with public health systems and policy at national, European and international level in order to survive in this increasingly regulated environment. The IVAA (International Federation of Anthroposophic Medical Associations), a professional non-governmental organization (NGO), is committed to the principle of pluralism in medicine, freedom of choice in regard to treatment and therapies, and promoting the rights of patients as essential partners in the treatment process. IVAA advocates primary prevention of illness and health systems capable of fostering patients’ personal development and autonomy. It affirms patients’ ability to share some degree of responsibility for the healing process. 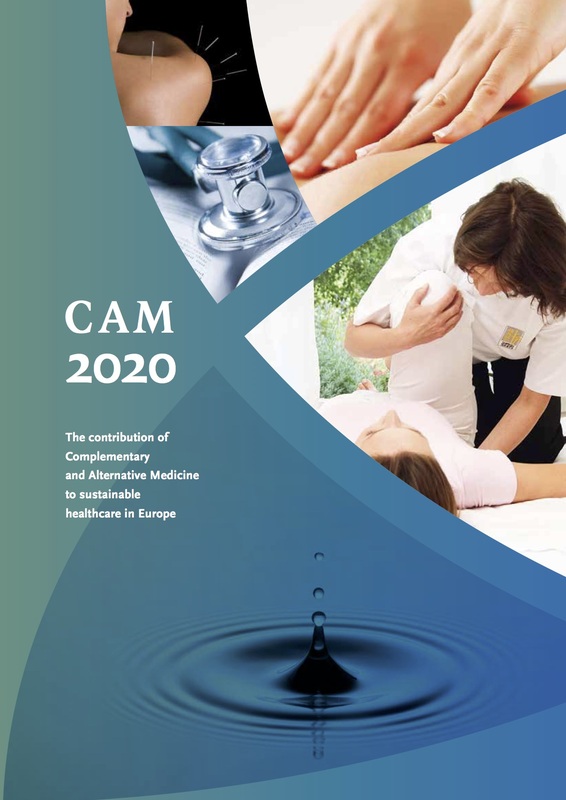 The IVAA welcomes closer cooperation in the field of public health in Europe, calling for acknowledgement of best practice and integration of the different complementary and alternative medicine (CAM) approaches into health policies. As the international umbrella organization the IVAA (International Federation of Anthroposophic Medical Associations) represents and coordinates the national anthroposophic doctors´ associations on both, the European and international level in regard to political and legal concerns. In 2011 the IVAA has 31 member organizations in 16 EU member states (Belgium, Czech Republic, Denmark, Estonia, Finland, France, Germany, Great Britain, Netherlands, Italy, Latvia, Austria, Poland, Romania, Spain, Sweden) as well as in Norway and in Switzerland, and in a further 13 countries worldwide (Argentina, Australia, Brazil, Canada, Israel, New Zealand, Georgia, Peru, Philippines, Russia, South Africa, Ukraine, USA). Anthroposophic doctors practise also in 5 further EU member states (Bulgaria, Eire, Hungary, Lithuania and Portugal) and in more than 30 further countries worldwide. Strengthening cooperation with other health professional organizations and NGOs, including CAM European medical umbrella organizations. The IVAA is a founding member of the European Alliance of Initiatives for Applied Anthroposophy, (ELIANT), www.eliant.eu, and a member of the European Public Health Alliance (EPHA), www.epha.com. The IVAA is closely connected to the Medical Section of the School of Spiritual Science at the Goetheanum, Dornach, Switzerland, www.medsektion-goetheanum.org.